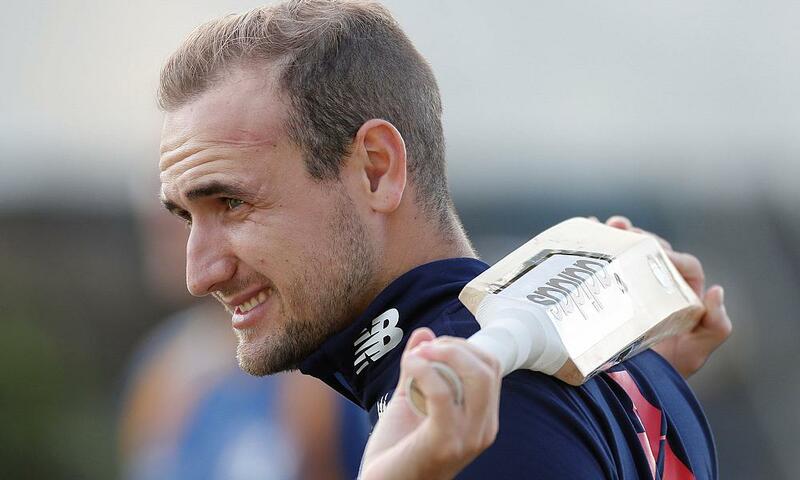 The Rajasthan Royals have shown their faith in the future of English T20 cricket, after successfully signing Lancashire’s, Liam Livingstone in the 2019 Indian Premier League auction. Liam Livingstone has been signed by the Royals for 50 Lakhs the equivalent of £56,000. The 25-year-old England Lions regular is considered one of the future stars for his country in all three formats of the game and has already earned two caps for England in T20s against South Africa after exploding onto the scene in 2017. At such a young age, Livingstone captained Lancashire to the semi-finals of the T20 Blast as he made 318 runs in seven innings including a maiden T20 century off just 49 balls against Derbyshire. He also hit five half-centuries in List A cricket in 2018. He has now stepped back from the captaincy of the Red Rose to focus on his batting exploits. Livingstone will join a whole host of England stars at the Rajasthan Royals including England international and fellow Lancashire teammate, Jos Buttler, as well as well as all-rounder Ben Stokes and last season’s top wicket taker for the Royals, Jofra Archer who is a future England prospect. Rajasthan Royals Lead Owner Manoj Badale couldn’t hide his joy at securing the batting talent as part of the team. He said: "Liam is a player we were really keen to get. Developing younger players has always been an integral part of Rajasthan Royals vision. Players like Liam Livingstone and Jofra Archer will have plenty of opportunities to play on the biggest stage, learning from some of the world’s best. A dramatic auction saw the Royals improve their team ahead of another tilt at the title they won in the IPL’s inaugural season. 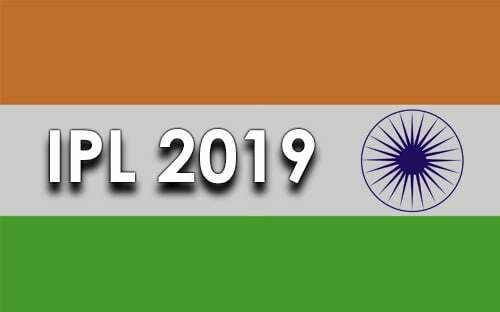 The franchise added the following players to its team: Oshane Thomas, Jaydev Unadkat, Varun Aaron, Shashank Singh, Shubham Ranjane, Manan Vohra, Riyan Parag, Ashton Turner and of course Liam Livingstone.